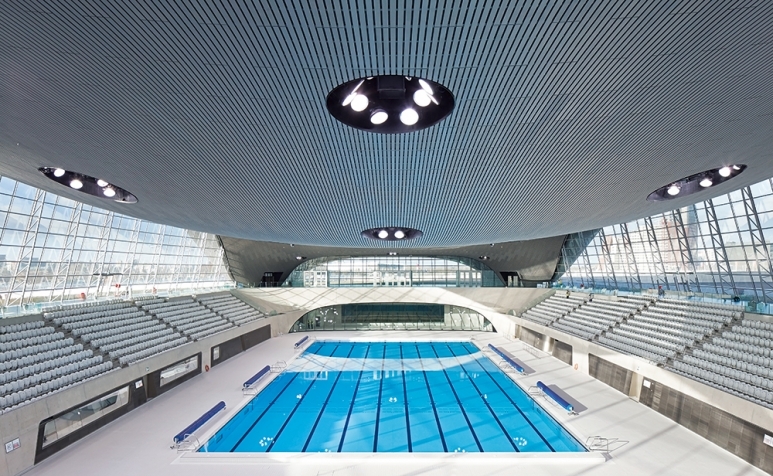 Zaha Hadid sure knows how to make an entrance. At Lalique’s Hong Kong flagship store, the press and fans are primed to celebrate the architect’s collaboration with the French crystal maker. Hadid sweeps in late, with much fanfare and no apologies. In a black Phoebe English outfit and a Caspita cuff of her own design, she takes to the stage. Her piercing gaze scrutinises every nook and cranny. Something is not to her liking. Dark looks and stern conversations are directed to staff, who scurry around getting to grips with her gripes. Cappuccinos are summoned, interviews cancelled, schedules shifted. But nothing seems to be helping: “I’ve never had such bad jetlag,” Hadid groans, declaring that she’s practically fainting under the bright lights. 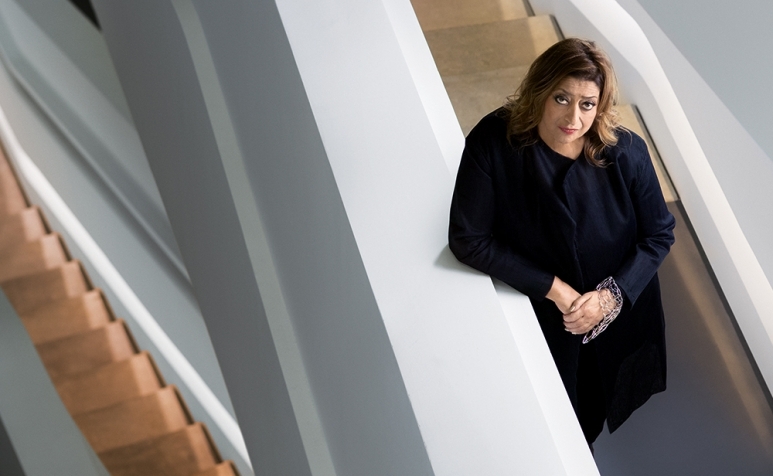 Challenging, dramatic and sensational, Hadid’s buildings are a lot like her, and they’ve made her a household name. Unencumbered by conventional thinking, the architect has broken the traditional mould, and even the rules of gravity don’t seem to apply to the queen of avant-garde architecture. Her creations are futuristic dreamscapes, radical visions translated to concrete and steel that streak like bolts of lighting across urban skylines. It’s no coincidence that Hadid is one of the youngest to have won architecture’s highest accolade, the Pritzker prize (2004), and the first and only woman to have done so. For Hadid, it’s been an eventful week in Hong Kong and a reflection on her ever-growing project portfolio. Apart from unveiling the Lalique vase, she’s also hitting the headlines for her design for the Stuart Weitzman store in IFC Mall, and for the new 780-room City of Dreams hotel in Macau. Thirty years after that unrealised project, Hadid finally made a permanent mark on the city that kicked off her career. 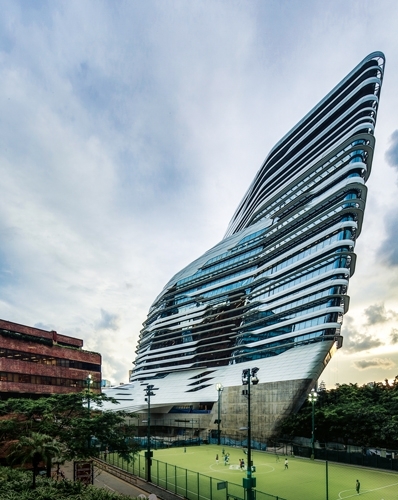 Innovation Tower, a 15-storey landmark of dramatically fluid form, was completed on the Hung Hom campus of The Hong Kong Polytechnic University last year to house 1,800 faculty and students. It’s a point of pride with Hadid that she finally has a landmark in Hong Kong, which at the time of The Peak project she had considered making her home. “London seemed so miserable and damp, and Hong Kong’s so buzzy and great fun,” she says. By the same token, Hadid also speaks of a draw towards New York and fantasies of living in Rio de Janeiro. At first, many of the architect’s projects were in Europe. 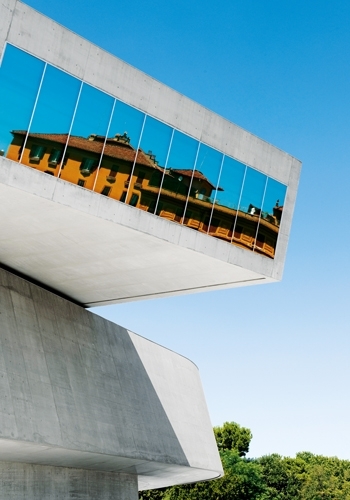 The Maxxi museum of modern art in Rome, which sends visitors on a wild zig-zag journey through its collection, won Hadid the prestigious Sterling Prize in 2010, a feat repeated the following year with the Evelyn Grace Academy in London. Other remarkable European projects include a factory like no other for carmaker BMW in Dresden, Germany, and the architect’s second commission, a space-age ski jump that soars high above Innsbruck, Austria. Today, the appetite for Hadid’s designs is so great that you can go almost anywhere, from Azerbaijan to Abu Dhabi, Beijing to Baku, Turkey to Taiwan, and see her work. In Mainland China, the Guangzhou Opera House and the Galaxy Soho retail complex in Beijing are much talked about. Hadid’s convention-breaking spans the full spectrum of design, from fantastical furnishings (for the likes of Italian design house Alessi) and sensational superyachts (in conjunction with German shipbuilder Blohm + Voss), to fanciful footwear (for Brazilian shoe brand Melissa) to jagged jewellery (with Swiss jeweller Caspita).